The demolition of a 19th-century Victorian house in the Cedars district is on hold until people figure out if it can be saved. Visible from I-30 and standing near the Ramada Plaza Hotel, the old blue house has been abandoned in recent years. It's owned by Time Warner, who planned to raze it for a parking lot, even though there is a parking lot next door not being used. In previous times, the demolition might have moved forward, but Dallas is becoming more preservation-minded. The property is now on the Landmark Commission agenda, to be considered for designation as a landmark. Preservation Dallas is encouraging citizens to show up at the meeting on February 1 and support the property. Brush up on the history of the "Blue House on Browder" with this detailed report on Flashback Dallas. 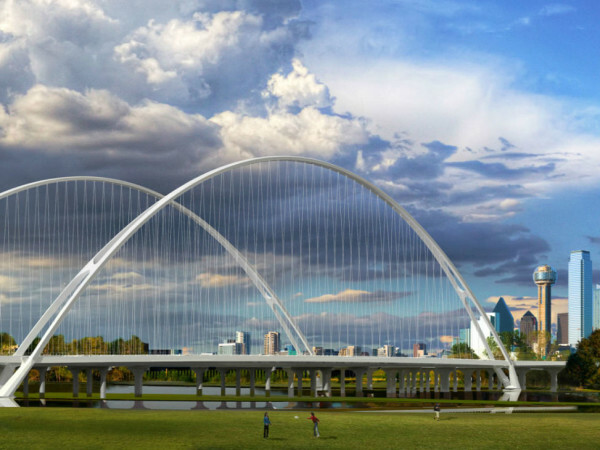 There were three Trinity toll road items this week. First, six people will serve on a toll road committee led by Dallas city council member Sandy Greyson and Jere Thompson. They include former mayor Ron Kirk; Lee Jackson, a former Dallas County judge; Rafael Anchia, state representative from Dallas; Angela Hunt, former council member; and Mary Ceverha and Robert Meckfessel, both on the board of the Trinity Commons Foundation. 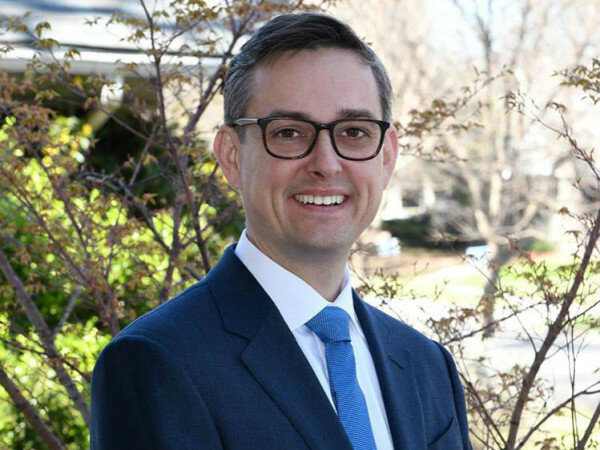 Second, in a story in the Dallas Morning News, regional transportation director Michael Morris offered a new set of reasons why the toll road is a good idea. He now claims that we can have a four-lane toll road if we improve I-35, which is nonsensical since the toll road is supposedly necessary to reduce congestion on I-35. The Dallas Observer had difficulty making sense of this, but did create a handy history of all the excuses offered over the years for why we need a toll road. 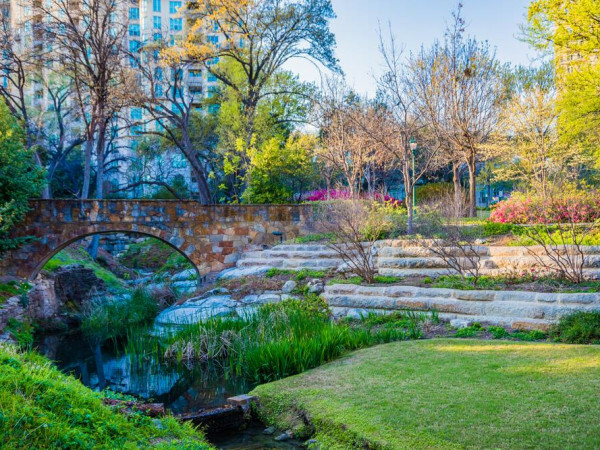 Trinity Groves' march forward has been momentarily impeded by the inconvenient discovery of an old family cemetery, established in 1903 by a family named Scott. It's located on the grounds of what will become a high-rise tower. A search for remains using radar was inconclusive. An archeologist said they may have been moved. If they do find remains, they'll cremate them and move them to another spot. 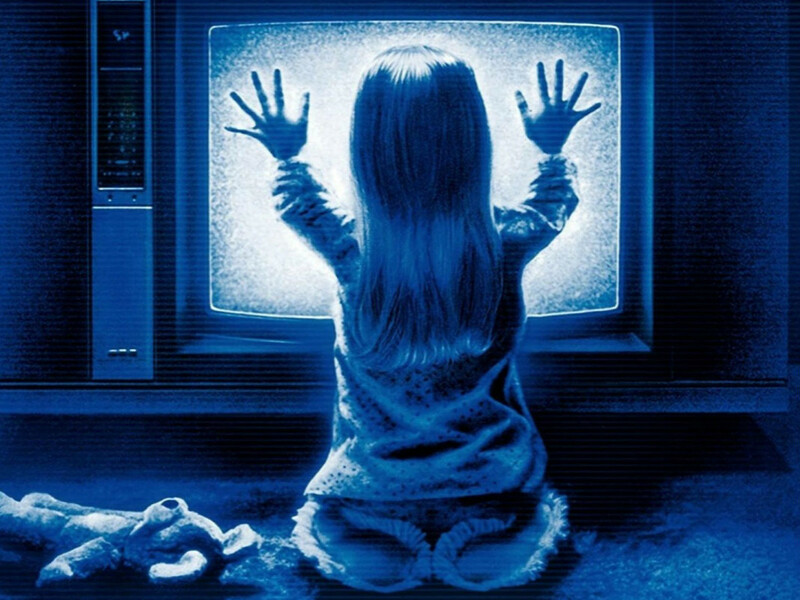 Hello, haven't these people seen Poltergeist?